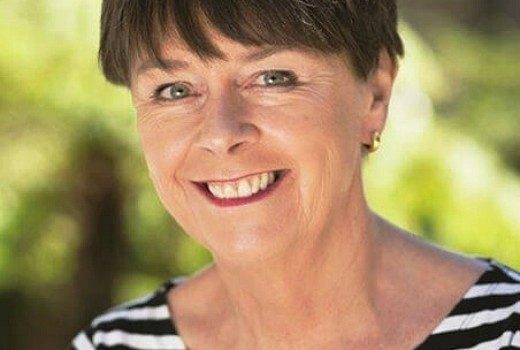 Much-loved actress, best known for A Country Practice & E Street, has died. 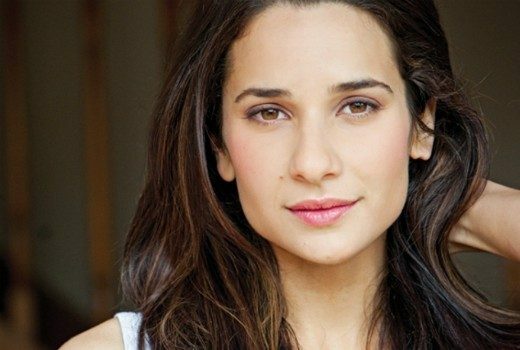 Andrea Demetriades has been cast in the CBS pilot, Murder. 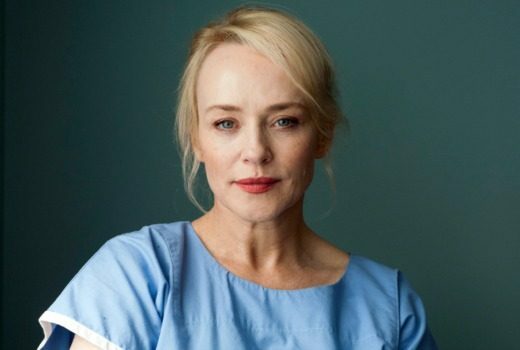 “I just don’t think it got the traction,” Susie Porter says of ABC drama. 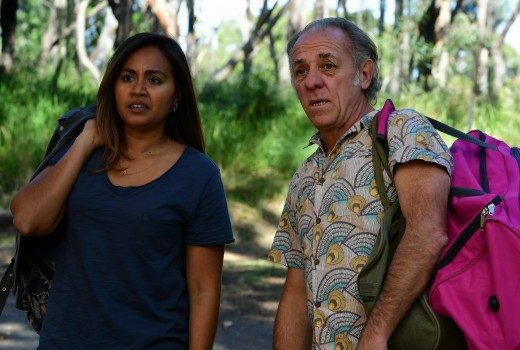 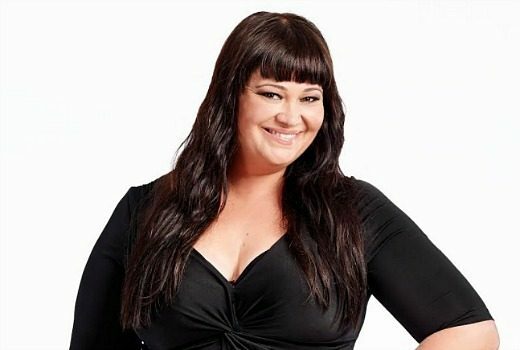 Jessica Mauboy drama joins a growing list of local dramas that will not be back in 2018. 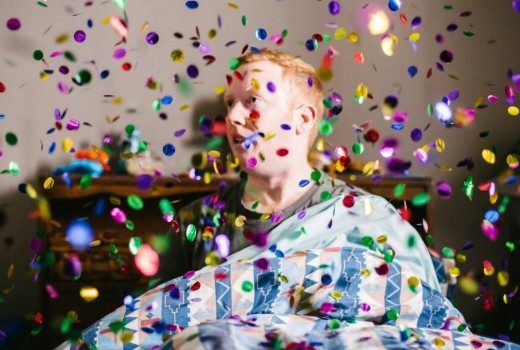 Australian Screen Editors Guild awarded the best in the biz on the weekend. 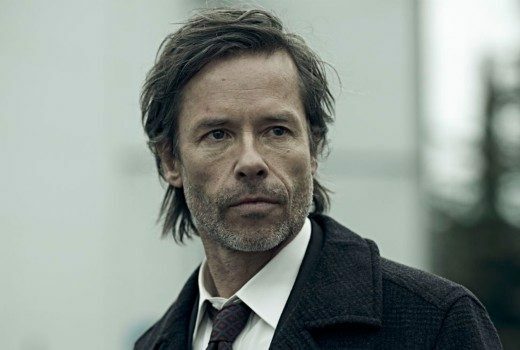 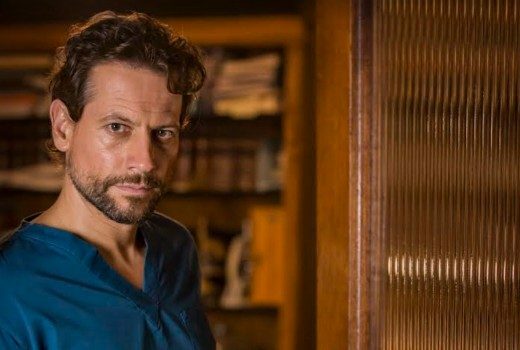 ABC 2018 Upfronts: Think Tank quiz, Jack Irish, Annabel Crabb. 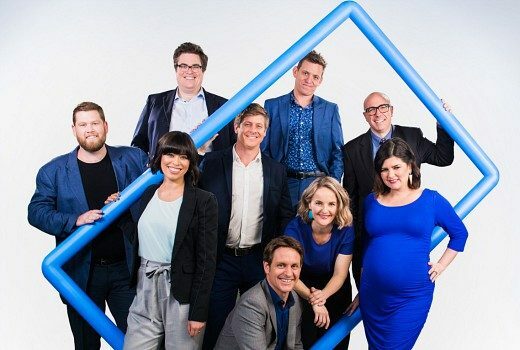 Paul McDermott hosts new 6pm quiz, Guy Pearce returns, Gardening Australia moves to Fridays. 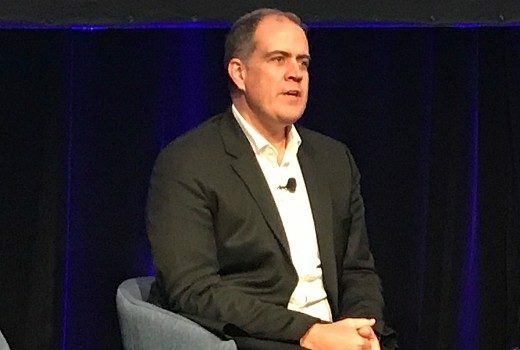 Exclusive: How does the man with the top TV job at ABC view the challenges ahead?